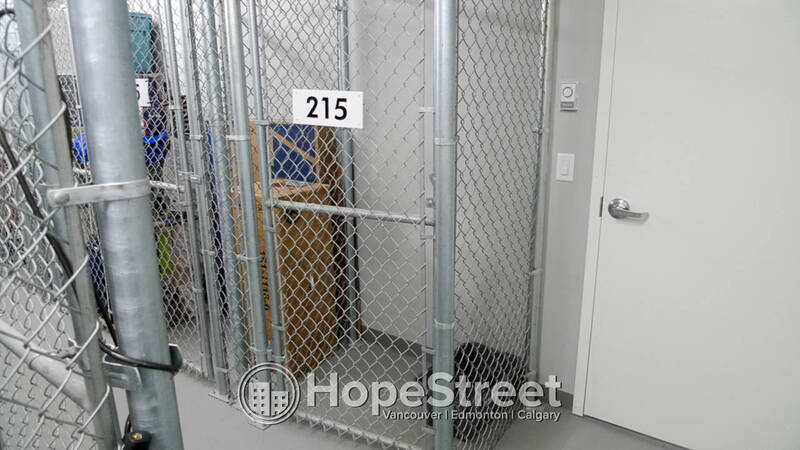 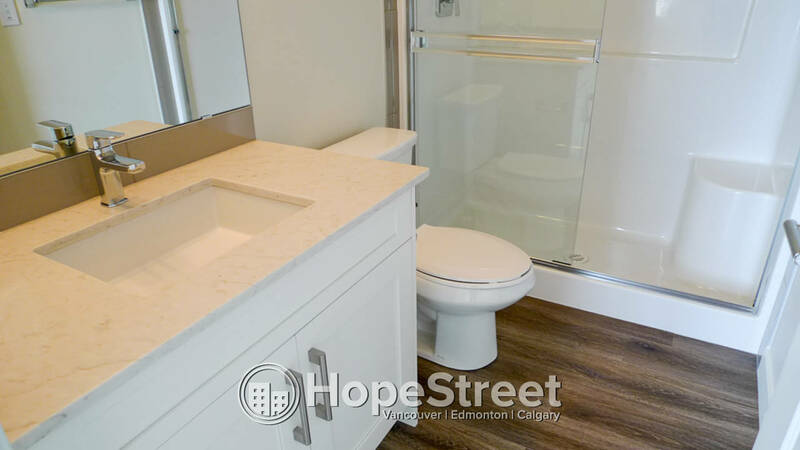 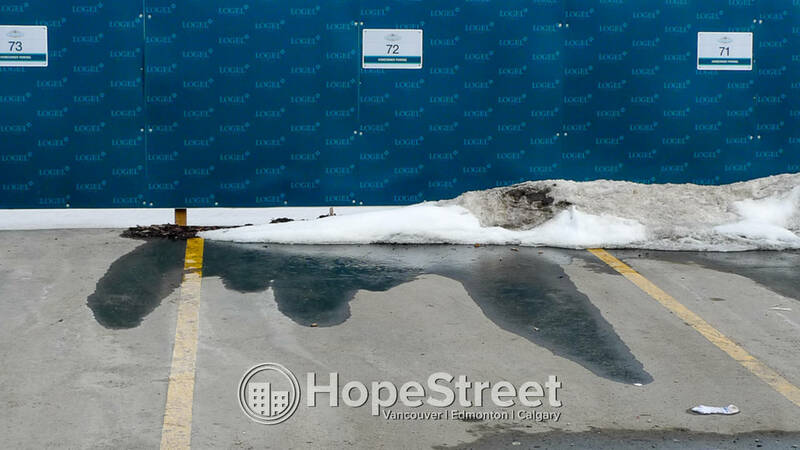 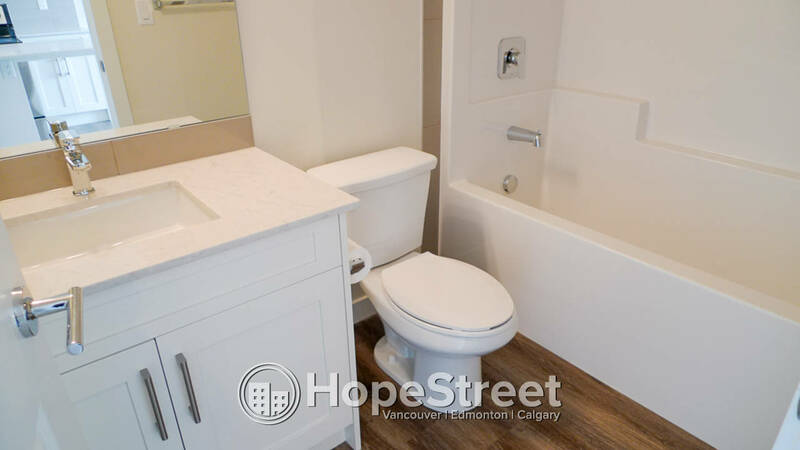 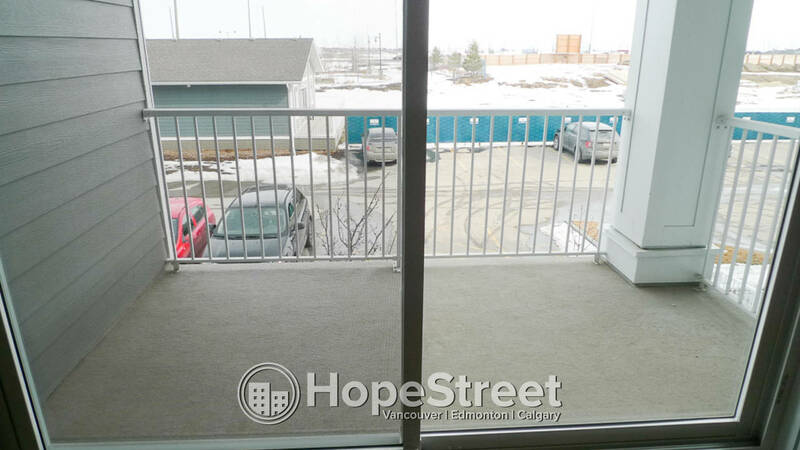 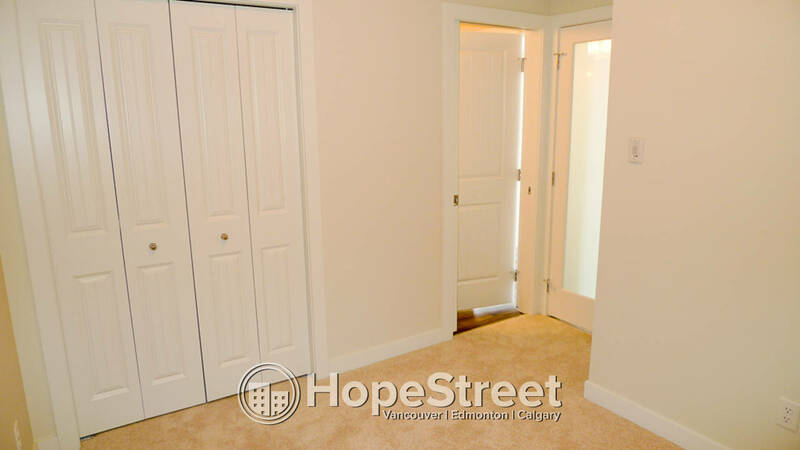 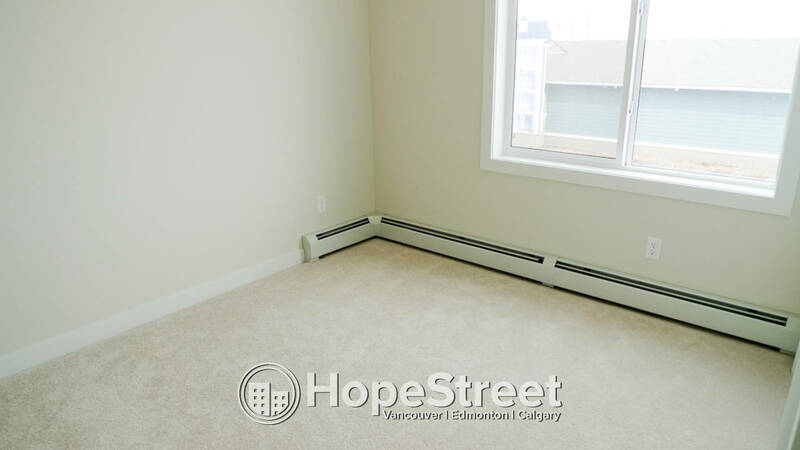 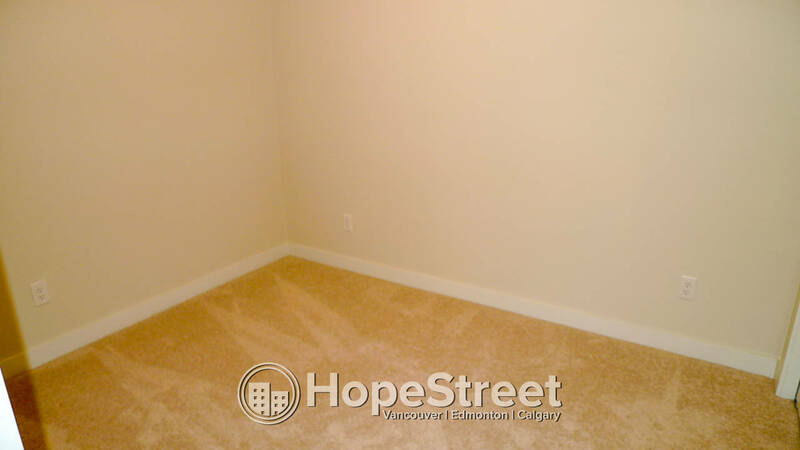 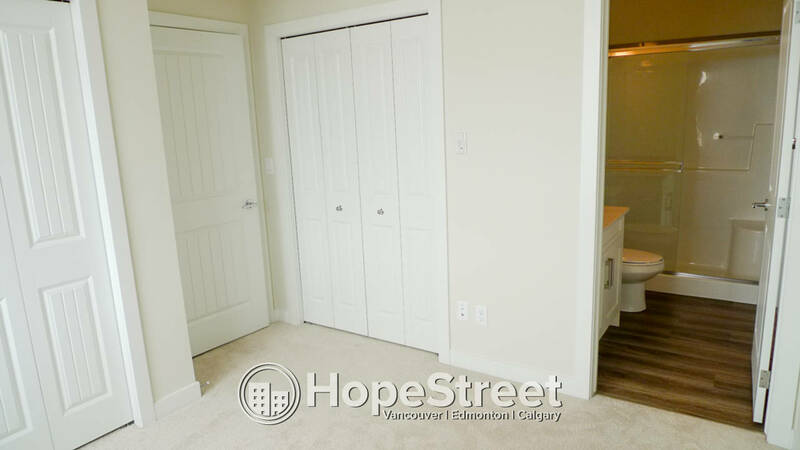 Brand New 1 Bedroom + Den Condo for Rent in Auburn Bay - Hope Street Real Estate Corp. 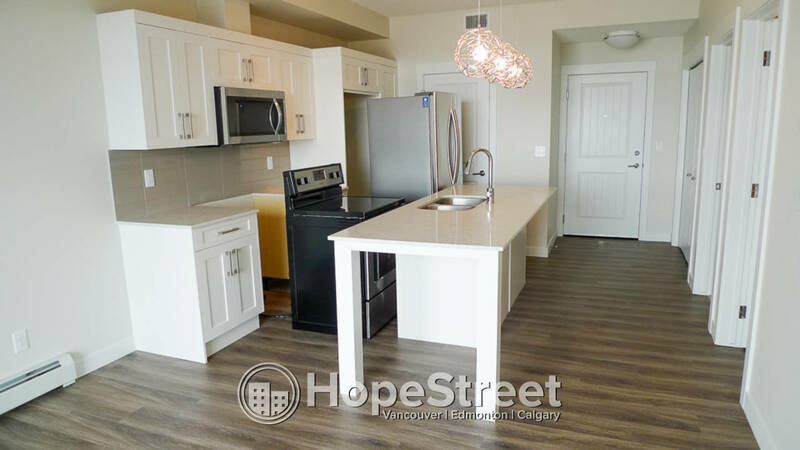 Brand new 1 bedroom plus den, 2 bath condo in Auburn Bay featuring quartz countertops, vinyl plank flooring, stainless steel appliance package, and more. 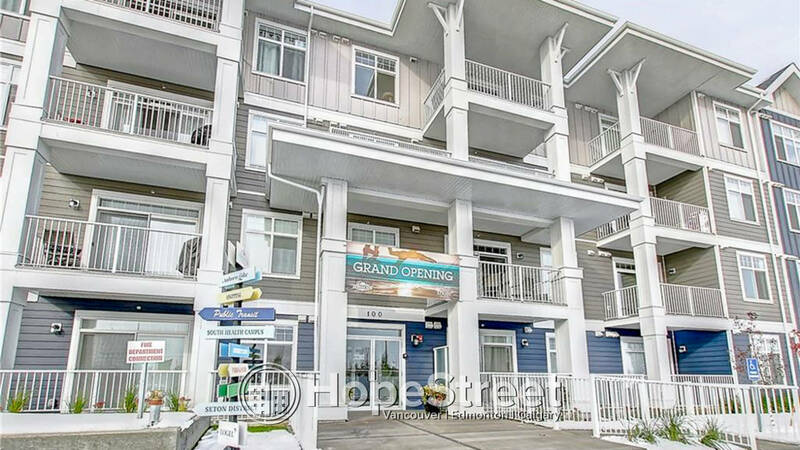 Conveniently located close to shopping, restaurants, and public transit.